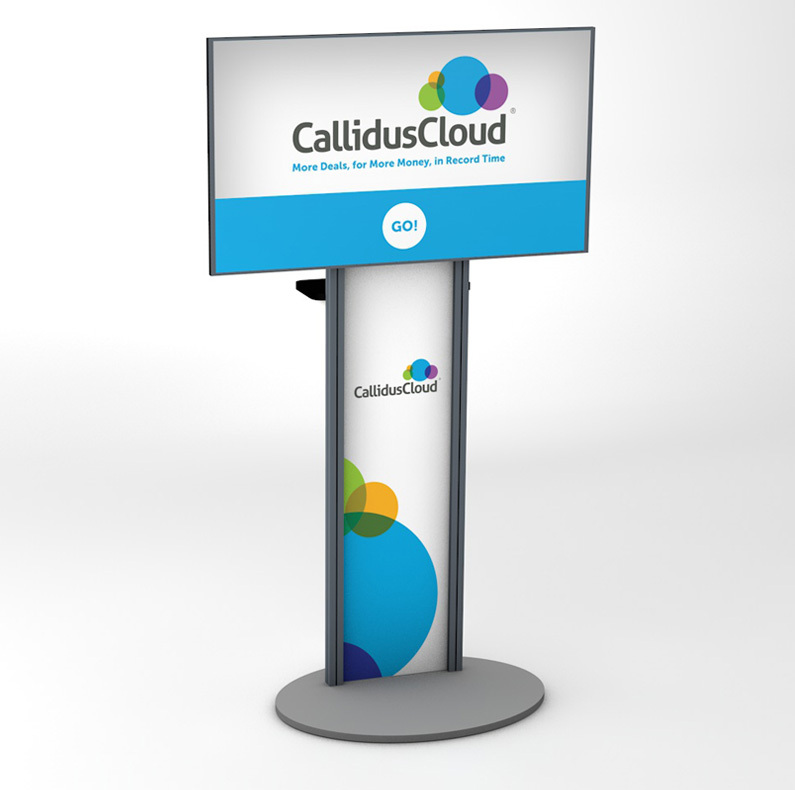 We recently completed an interactive show presence for our friends at CallidusCloud for their presence at Dreamforce 2014, the annual Salesforce (the worlds #1 CRM) conference. 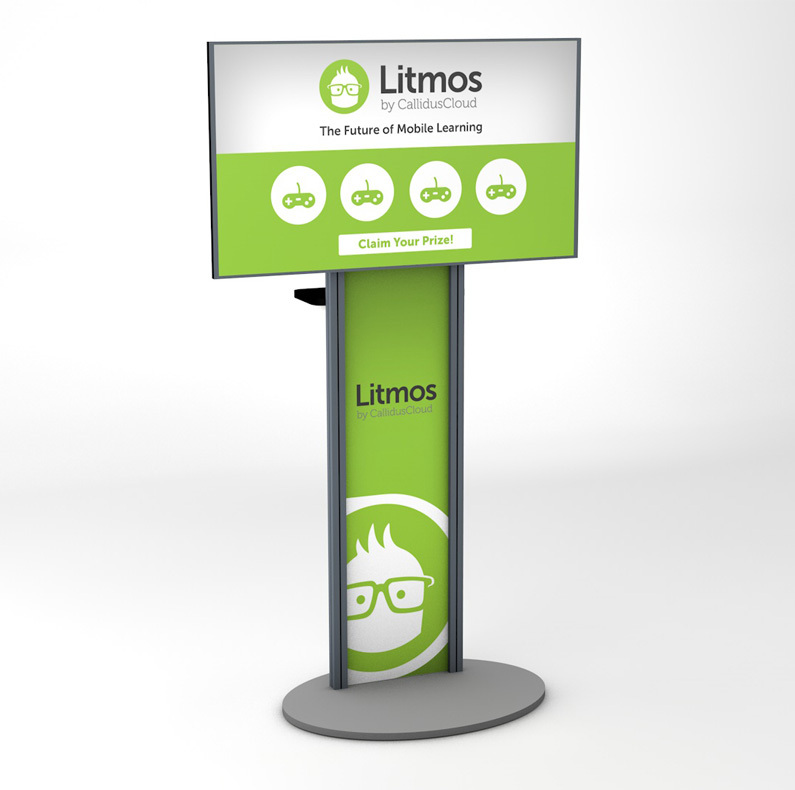 Designed to work/integrate with their larger booth/event floor presence, these portable kiosks served attendees a slot machine style game that acted as both a booth attractor and a distribution point for CallidusCloud event giveaways (including GoPro’s and Las Vegas vacation packages). We’re excited to announce our newest client, SF bay area based CallidusCloud. Makers of enterprise level software, they were named the most innovative company of 2013 by the American Business Awards. 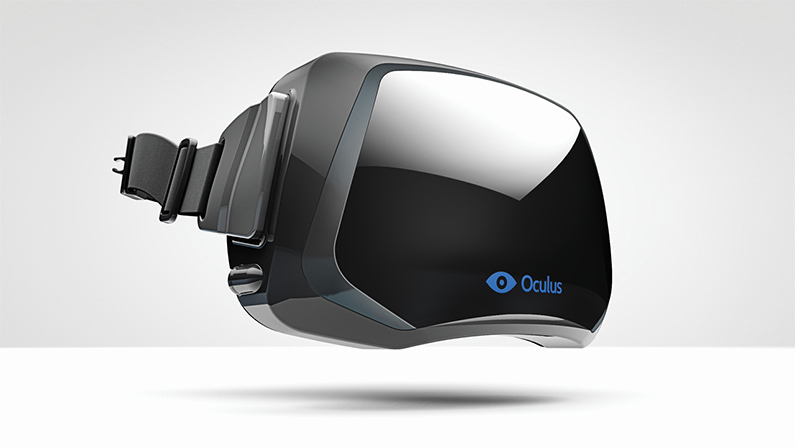 We’ve been tasked with shaping their digital/physical presence at the 2014 Dreamforce Conference. Angry Bear is honored to be working alongside such a solid team.